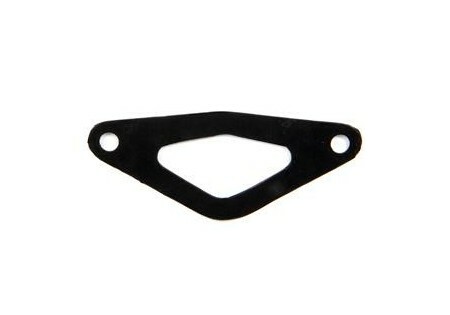 We all know how bad the OEM Subaru Top Mount Intercooler Gaskets are. They are the greatest source of leaks in the entire intake stream. Fear not, GrimmSpeed has answered your call! 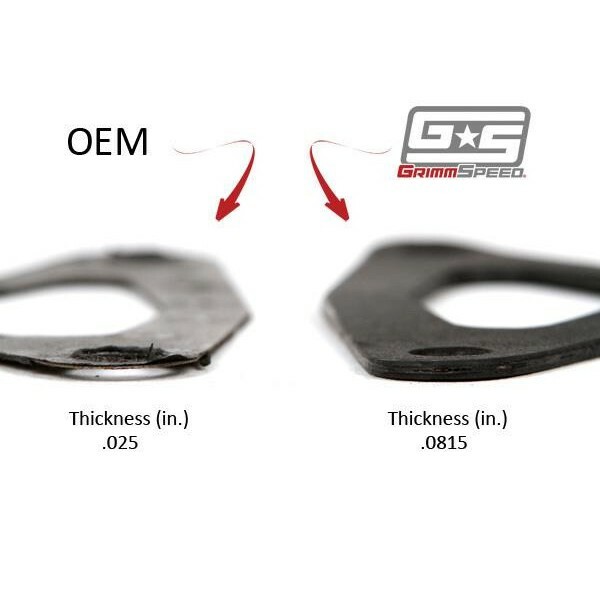 We present to you the 3x thicker GrimmSpeed TMIC BOV Gasket. 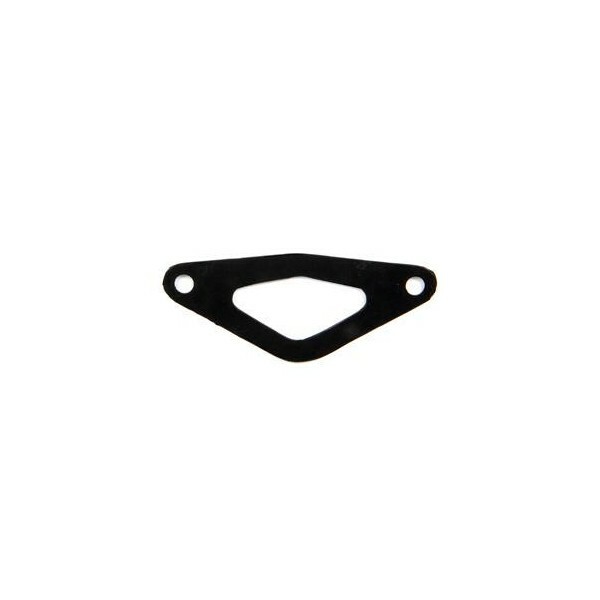 Not only is this gasket 3 times thicker, it also contains an inner metal layer that will help prevent blow outs. The TMIC surface and the BOV flange never seem to truly mate to each other. That's where the 3x thicker BOV Gasket's extra thickness comes in handy, creating a better seal for better protection against leaks.